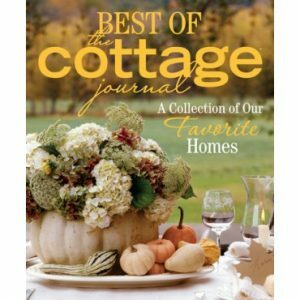 The Cottage Journal’s Vintage Cottage provides over 120 pages of time-honored design inspiration for every style. Whether you’re showcasing family heirlooms or a flair for flea markets, vintage style can shine in any home. 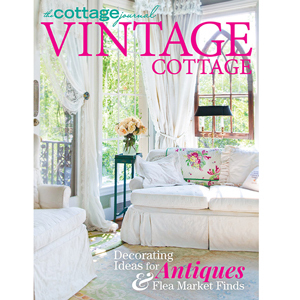 The Cottage Journal’s Vintage Cottage provides over 120 pages of time-honored design inspiration for every style. 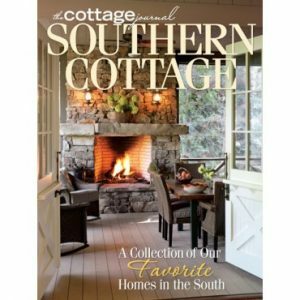 Read about a California fairy-tale cottage that takes charm to a whole new level with the homeowner’s collection of antiques stores finds. If your style leans more towards the colorful eclectic style, then don’t miss a Palm Beach dream home that is decked out vibrant coordinating hues and patterned fabric. 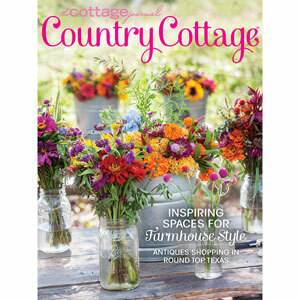 Pick up your copy today and get ready for a trip to the antiques market soon after!